Nanoscience & Technology: Open Access (NSTOA) is a Peer-Reviewed, international online journal that publishes Scholarly Articles on advanced research in nanotechnology and related fields. The journal focuses on all the areas of nanotechnology that encompass the characterization and analysis of various nanostructures and nanoscale materials. 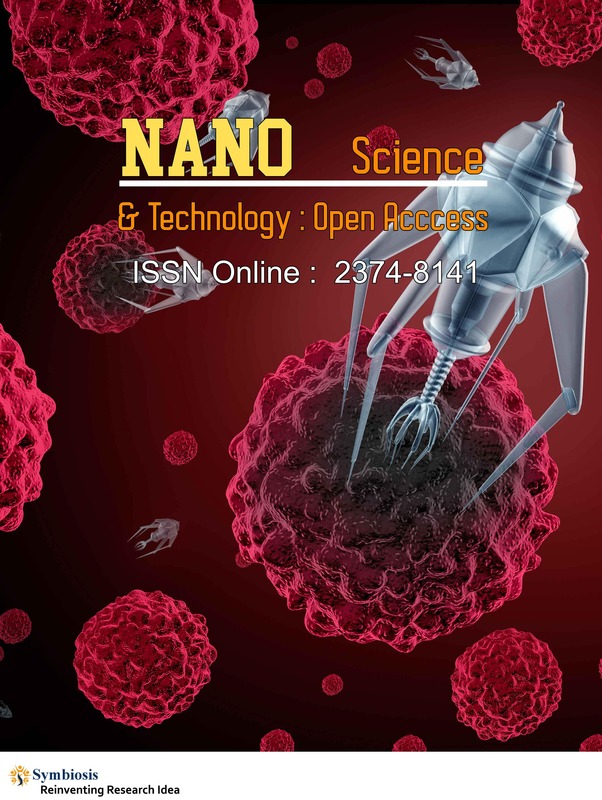 This Open Access Publication comprehensively covers the vast applications of nanotechnology like nanorobotics, nanochips, nanoarrays, nanomechanics, nanoprobes, nanophotonics and nanomedicine. NSTOA is related to all aspects of nanotechnology like conceptualization, designing & molecular assembly of nanomaterials and also their functional applications in modern science (medical, engineering, pharmaceuticals and biotechnology etc. ).